My Avon Story!! 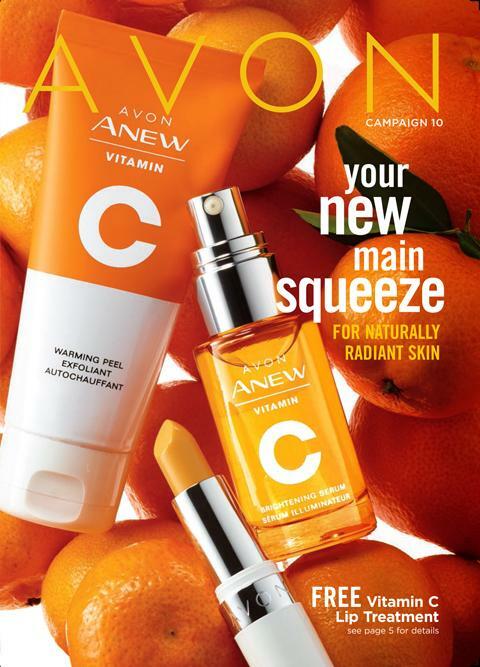 Sell Avon With Me!! 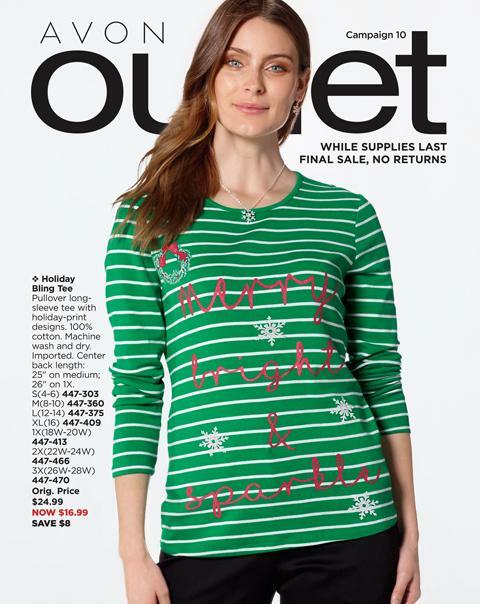 There is something nostalgic about an Avon Lady. I can remember my grandma penciling in some time every other week for the local Avon Lady to come pay a visit. It was exciting for her, it was exciting for me. I had actually made a call to Avon about signing up and then when they called me back I ignored the voicemail! Two short years later I called Avon again, boy am I glad I did! I was a mom of a naughty 3 year old and a 5 month old. I was frumpy, I wasn’t myself, I was suffering from anxiety and postpartum! I had tried a direct sales company previously and I didn’t like doing house parties, I didn’t like the fact I was trying to get people to buy things that were very expensive and very unnecessary for that matter! So I thought I am going to try this Avon thing and make it a hobby! Two years have gone by and I LOVE my Avon Job! 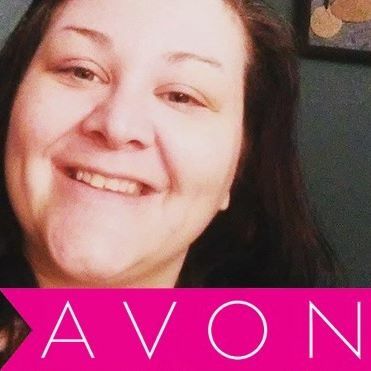 I am from a town of about 3000, I have had great success and decided to start OWN team– TEAM AVON GOALGETTERS! I have found so many friends throughout the US and Canada via social media with my Avon Family! We share each others’ successes and we help those who may have lost their mojo! This company has really helped me strengthen myself. 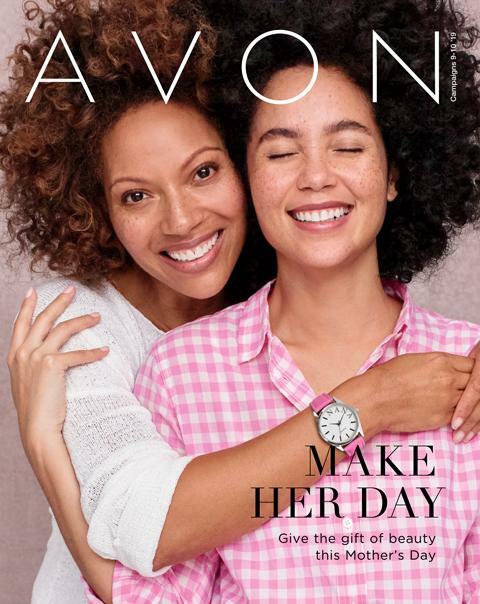 I no longer worry about the day, I wake up and can’t wait to get my Avon on!!! I would love to share this opportunity with YOU!!! I would love to be your upline and mentor!! !